It’s incredibly difficult to sell a unit without a balcony — an outdoor space to enjoy with friends and family is at the top of many buyers’ wish lists. But too often balconies are poorly designed and end up being little more than outdoor storage space. And since they’re expensive to build, they become a burden rather than an asset. 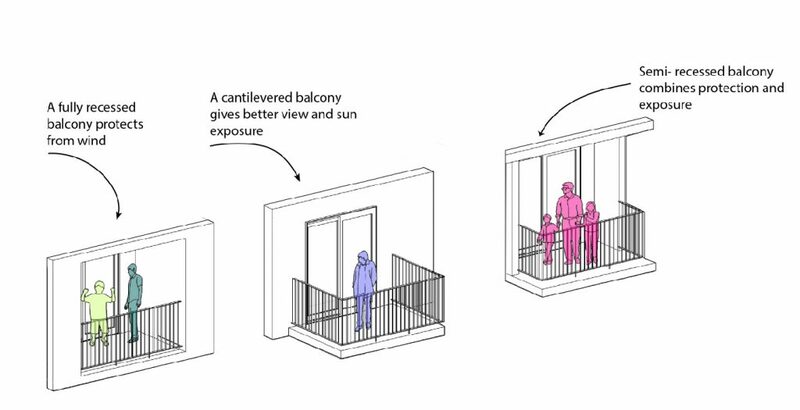 So how can developers create balconies that people will actually use?